BJ's Off-Road is proud to introduce our new line of replacement Headliners with backing boards! These kits includes a new formed headliner backing board, fabric with pre-installed padding foam, and come fully assembled and ready to install for both the front and rear panels. 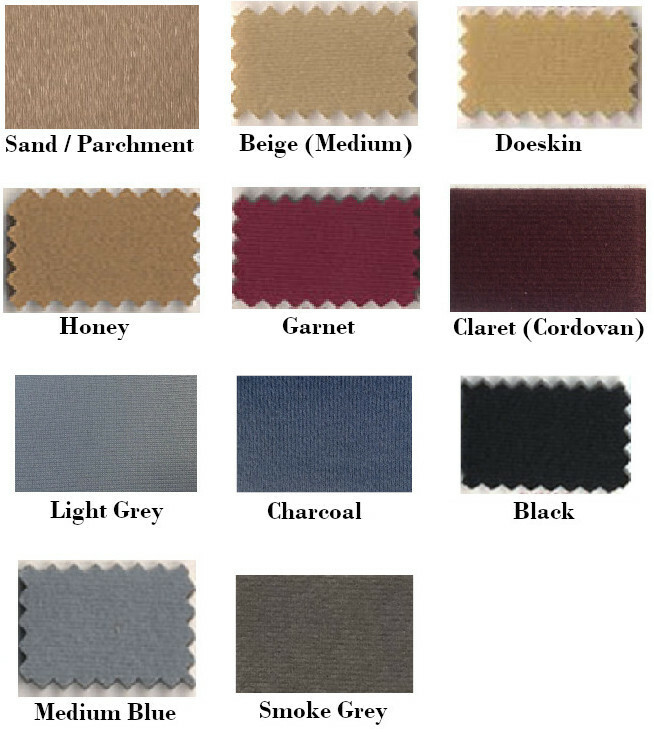 They also include extra fabric to recover your sun visors and overhead console (if equipped)! Installation is very easy, and can be done in an afternoon by a beginner. Each Headliner for the Wagons will also include a protective Tyvek backing to reduce the changes of moisture reaching the headliner. We do recommend replacing your roof rack grommets and roof rack gaskets at the same time! Note: will NOT fit those equipped with a sunroof. Kits are made to order, please allow up to 3-4 weeks to ship (sometimes sooner). Q: Is this headliner board? A: Yes, this includes the backer board. Q: I have no head liner in this 77 Wag....is this a 2 piece headliner? A: Yes, this is a complete headliner kit including the boards, and there is a front piece and a rear piece included. 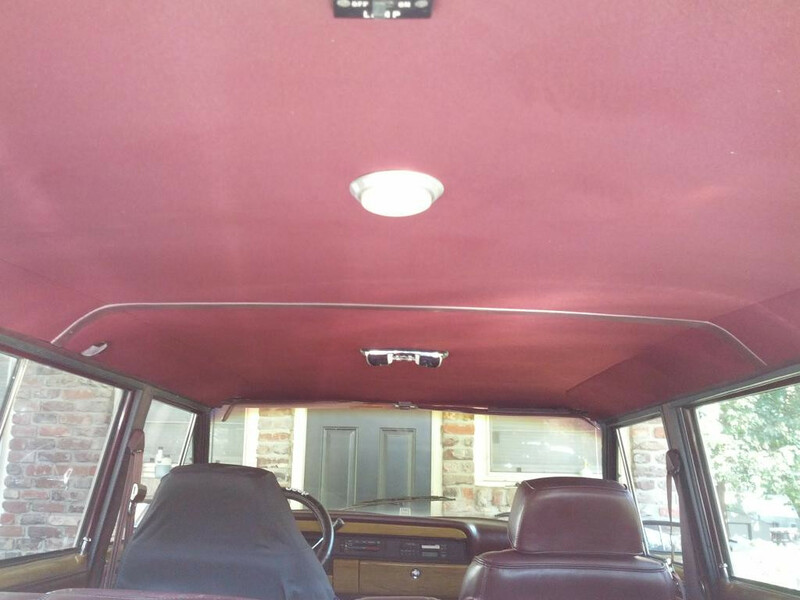 Q: My '76 Cherokee has a sunroof. Can this headliner and board be cut to work or is it too much trouble? A: While it may be possible, we don't have any info on what would be required or if there would be fitment problems. Note that if you modify the headliner, that does void the warranty. For 1979-1991 Wagon Headliners, click HERE!